Every summer, guys from Manhattan and all over the United States make the pilgrimage to gay Fire Island, to get away from summer’s heat and relax in this beach resort town. Fire Island is the larger, center island on the south shore of Long Island, New York. Though Fire Island refers to the full island, the most famous parts are the Fire Island Pines and Cherry Grove. Fire Island Pines (or just “The Pines”) has gone through many changes recently, with new commercial properties and parties sure to attract even bigger crowds. 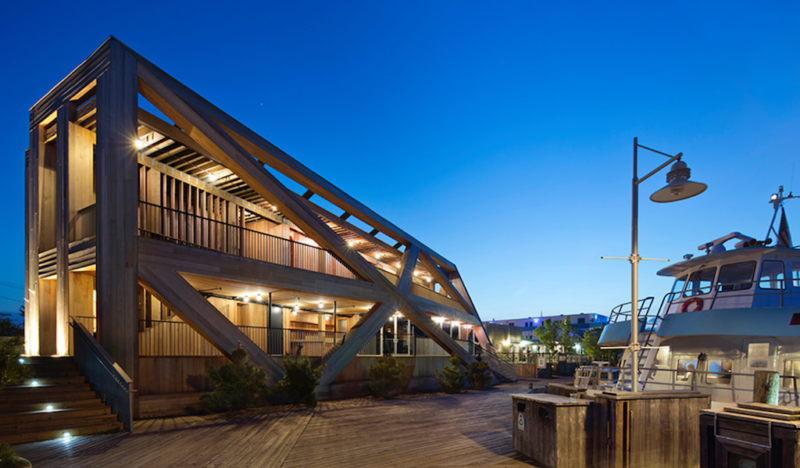 But even with these renovations, Fire Island still preserves its natural, authentic charm. Fire Island unofficially kicks off its tourist season right after Memorial Day weekend. 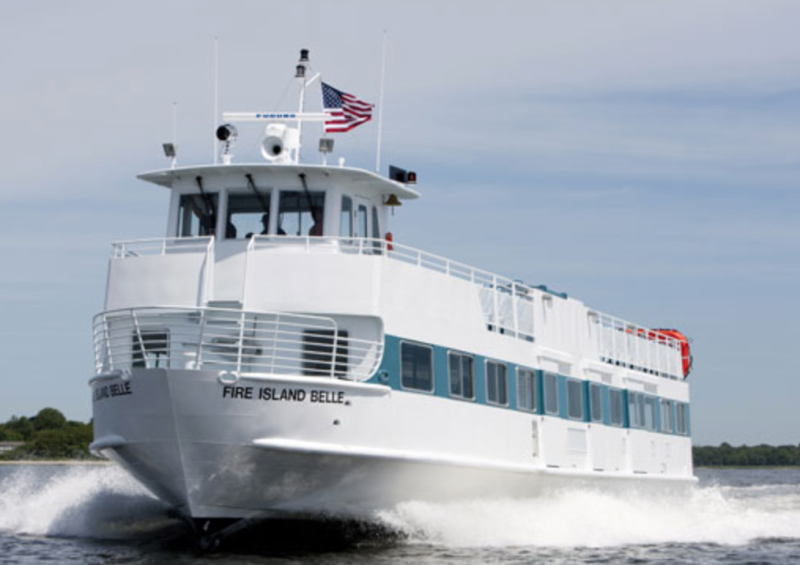 To get to either the Pines or Cherry Grove, Sayville Ferry Service provides transportation back and forth to the island. Be on time, though — the ferry service has a strict schedule. Hotel accommodations go fast at Fire Island, especially in the Pines or Cherry Grove. 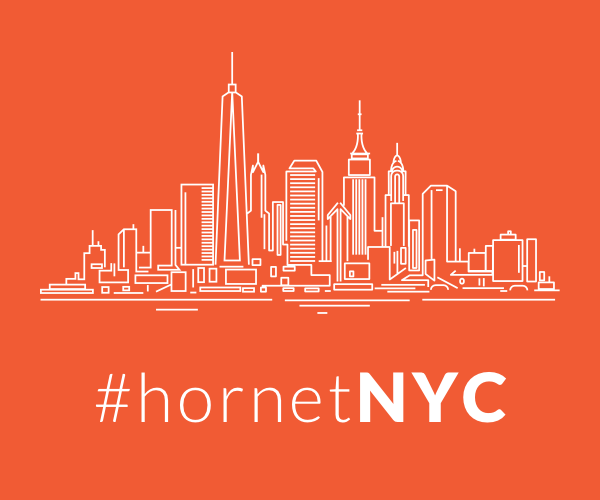 We highly recommend you plan your itinerary early. The Grove Hotel, reopened after the devastating fire in 2015, is but steps away from the best beaches, shops, restaurants and bars around town. Fire Island Hotel and Resort, at closeby Ocean Bay Park, is another favorite place to stay. This hotel, dating back to the 1900s, as a pool and café. 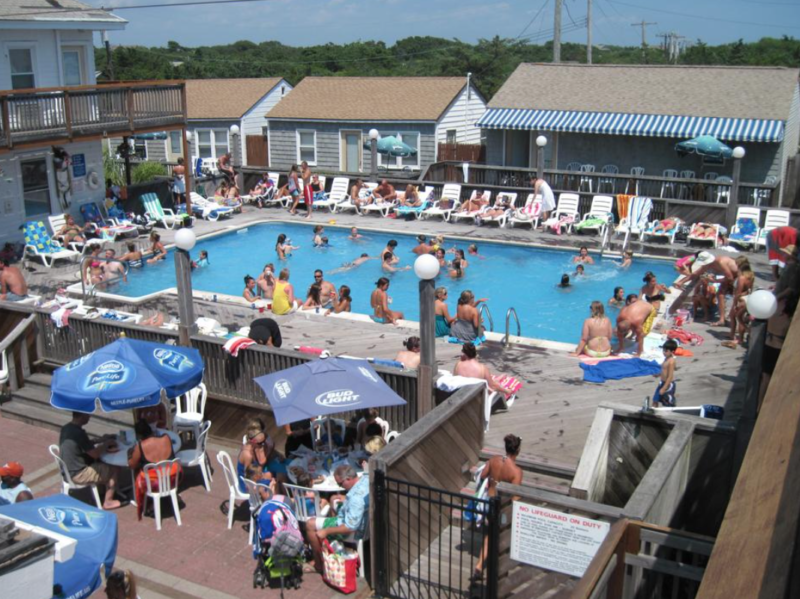 The Belvedere Guest House, right by Cherry Grove, is the only clothing-optional resort on the island. Exclusively for men, this Venetian style establishment also has rooftop terraces and a bayfront deck for guests to socialize. If you prefer an off-the-beaten-path accommodation, Dune Point Fire Island has charming bungalows and studios with private decks. With easy access to the beach, this place also offers special packages for long-term rentals. 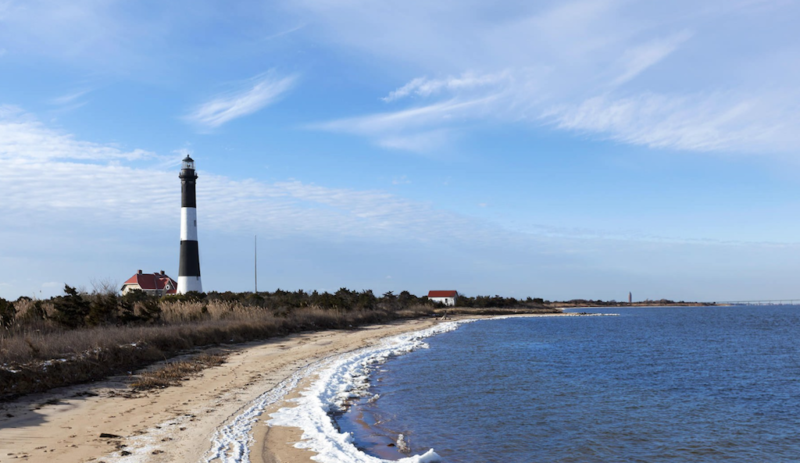 If you enjoy outdoor activities, Fire Island has several state parks to explore. Take a hike on the trails in the beautiful Sunken Forest and discover the National Shore, home to a variety of animal and plant life. For a lovely weekend picnic, the Robert Moses State Park has a playground and pitch-and-putt golf for a fun afternoon. And adventurous guys can explore the mazes of the neighboring “meat-rack” on the way to the Pines. 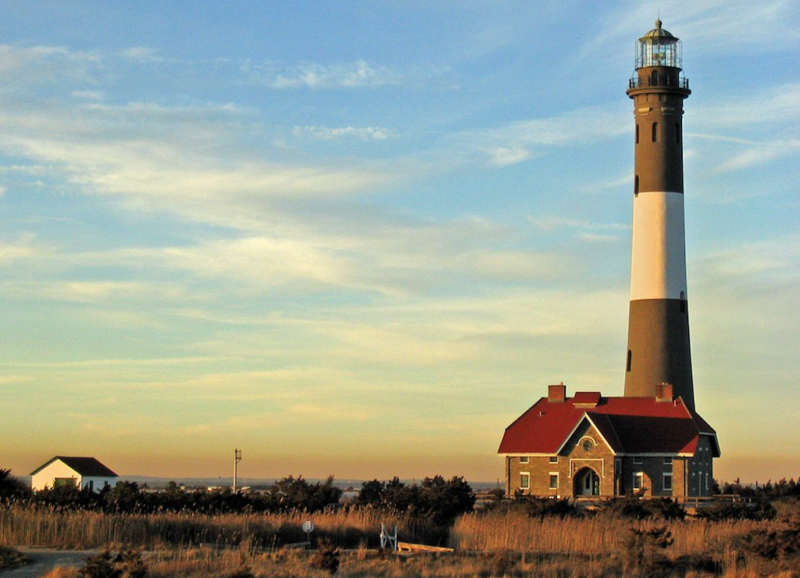 The Fire Island Lighthouse is another site you don’t want to miss. This landmark lets you learn the history of early settlers in the county. Cherry Grove, itself a national historical park, offers a more peaceful environment for visitors who prefer to unwind to the sound of the waves rolling in. The Town, the main strip in Cherry Grove, has restaurants, shops and bars to stroll around on a lazy afternoon. After the sun sets, it’s time for guys to come out and play. Pavilion is a massive space you must check out when you’re in the area. This club hosts different parties and features well-known DJs spinning your favorite house music. 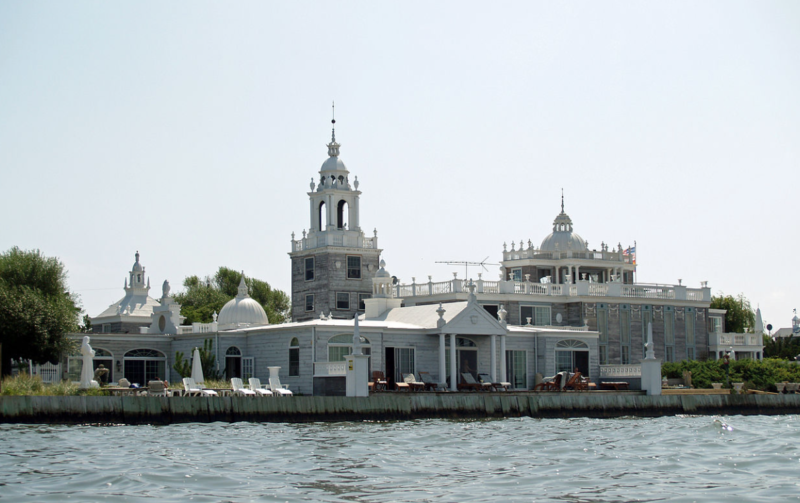 The Ice Palace Nightclub is another Fire Island staple since the mid-’50s. Boys come here to dance, people watch or just hang out on the outdoor deck at the Grove Hotel. The Ice Palace hosts special events from weekend underwear parties to the Miss Fire Island Pageant for non-stop entertainment. 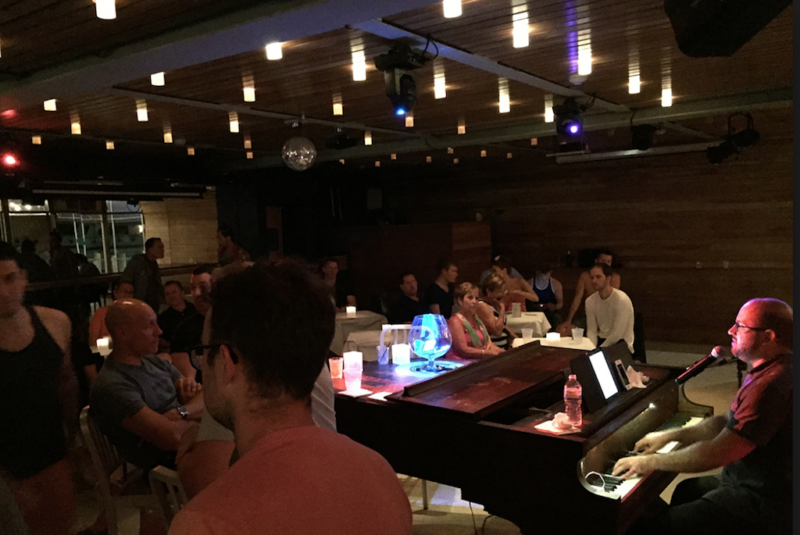 Sip-n-Twirl, another favorite lounge and club at the Pines, is a fun spot to hang out. For party goers, Sip-n-Twirl also has afternoon and evening dances featuring local DJs spinning the latest club music. If you love to people watch, Blue Whale has an outdoor patio for patrons to mingle. Blue Whale is also the home to special events from cabaret shows to Low Tea. Its Yacht Club Dining serves seasonal cuisines for a local dining experience.